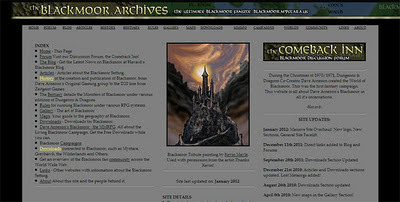 Havards Blackmoor Blog: Webite overhaul and other good news! 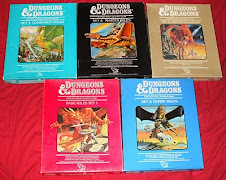 In other news, new MMRPG downloadable files have been added to the forum. Also we are now 160 people reading this blog! A warm welcome to member 160. Anything you can do to spread the word is appreciated.